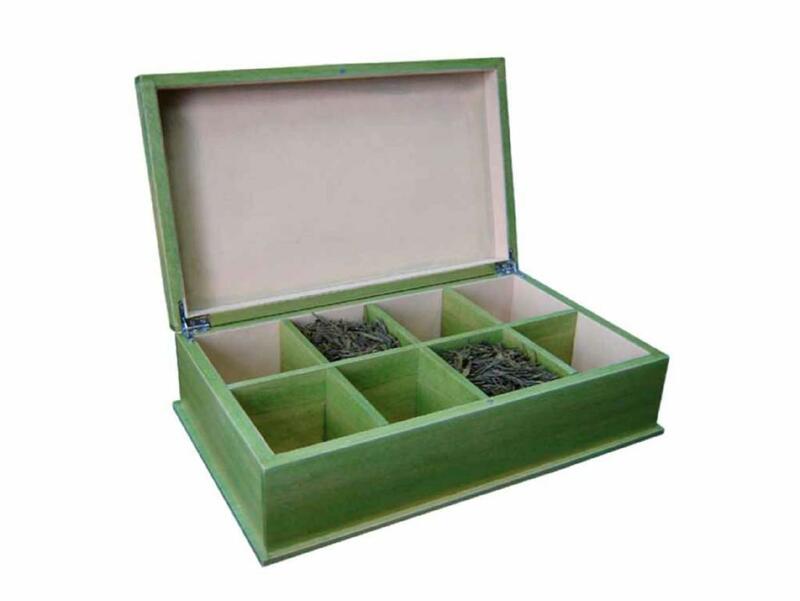 This contemporary wooden tea chest is made from poplar, has a unique color and it's dividers are removable. Its satin wiping light brown stain makes the underline wood grains much more visiable. Internal dimensions: 310x178x86mm and external size is 342x208x95mm. 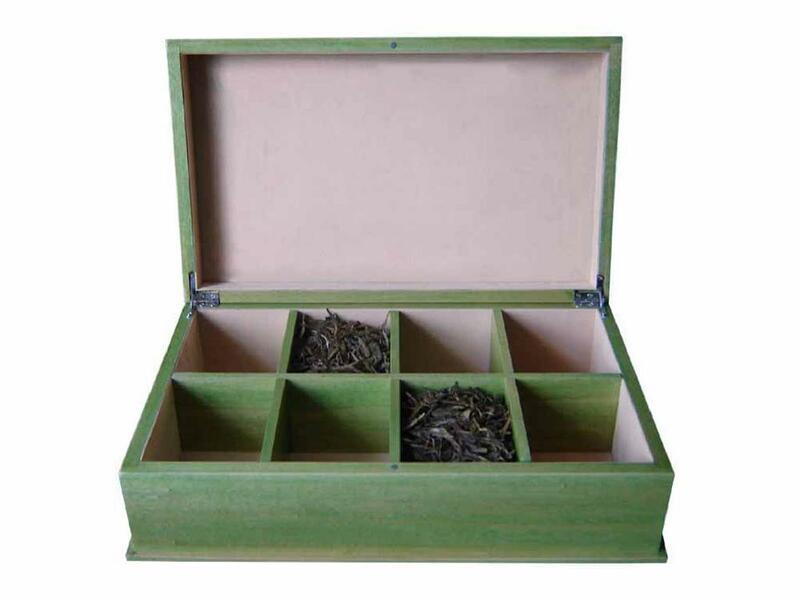 We take great pride in manufacturing the highest quality custom made wooden tea packaging chests and wooden tea boxes for each and every customer. 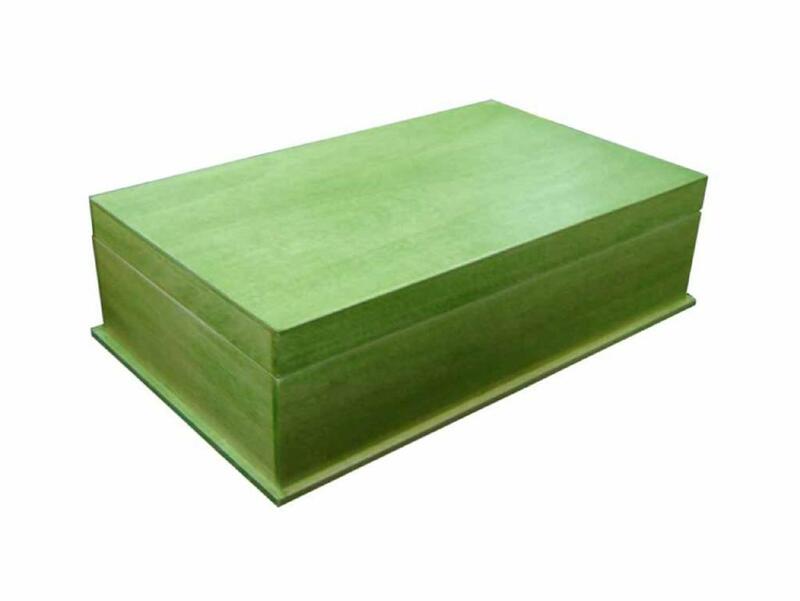 We have the skilled workforceand expertise required to meet any and all of your wood box needs.